Includes full vehicle check over, basic oil filter and oil change. Need work done but can't afford it? We now offer GoPay, three easy payments to make things easier. Call the shop today or go online to find out more. The First Response Mechanical QLD Pty Ltd Based in Morayfield servicing north brisbane, Our team includes factory-trained technicians and local tradespeople, managed by Daniel Arnold, an experienced 4x4 specialist mechanic with experience working with the Australian Defence Force and Australian Rally Championship teams. Together, Daniel and the team provide quality workmanship and outstanding customer service to drivers in the Caboolture and Morayfield area, quickly gaining a following for their honest, no-nonsense and surprise-free repairs and services. At First Response Mechanical QLD Pty Ltd,Originally based in caboolture, We are your go to emergency service. With Mechanics who have been on the job for years with vast experience across a wide number of different vehicle makes and models, our team are fully equipped to give you a detailed, forward thinking service or repair and, at such affordable rates, the value far outweighs the cost. 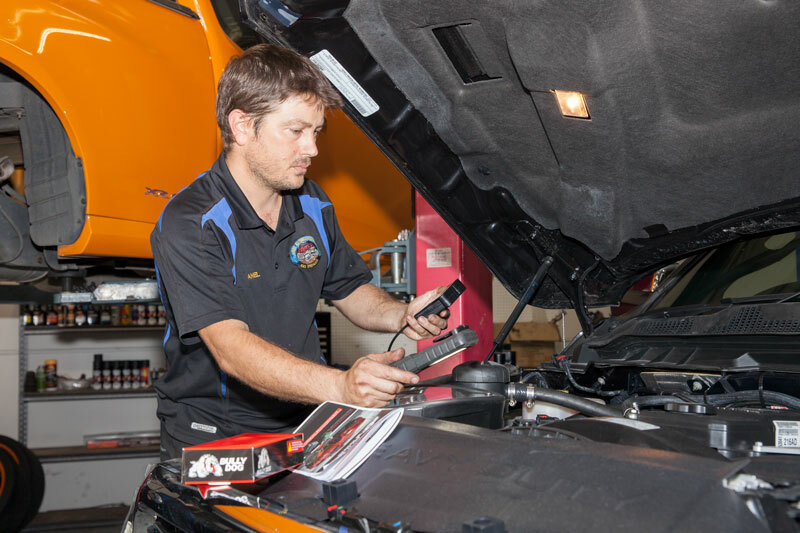 We deal with common rail deisel problems and we have the latest diagnostic equipment to get your vehicle on the road quicker, we also have a number of specialists in different fields along with our team of skilled general mechanics, so you know your car is in good hands. We know the stigma surrounding car and diesel mechanics and, at First Response Mechanical QLD Pty Ltd, we are determined to break the mould. While customers of other businesses may walk away feeling duped or had, we go out of our way to keep our clients comfortable and well informed. We operate on the old wives saying that “honesty is the best policy,” and we truly believe it. Garnering ourselves a much higher return-client rate, our trustworthy team work hard to ensure that each of the services they perform are not only thorough but also fairly priced. At First Response Mechanical QLD Pty Ltd, we make it our business to maintain ongoing relationships with our clients. 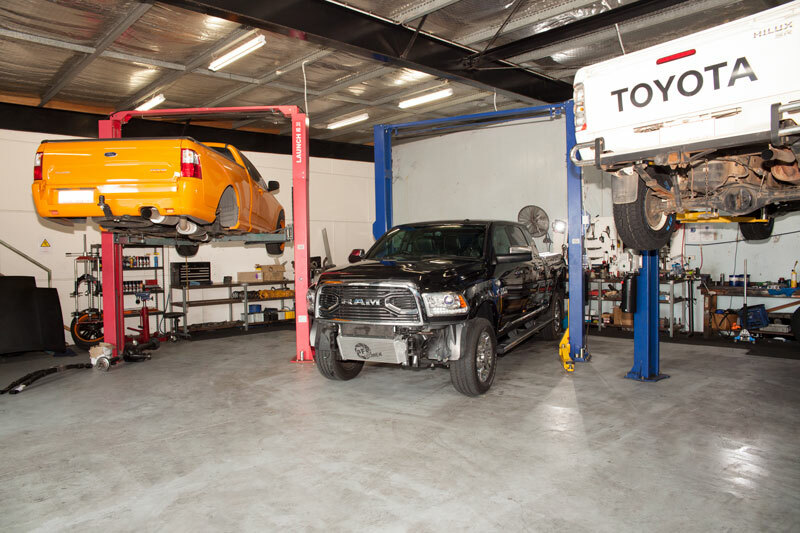 Our team has detailed experience in 4WD vehicles and auto-electric concerns. 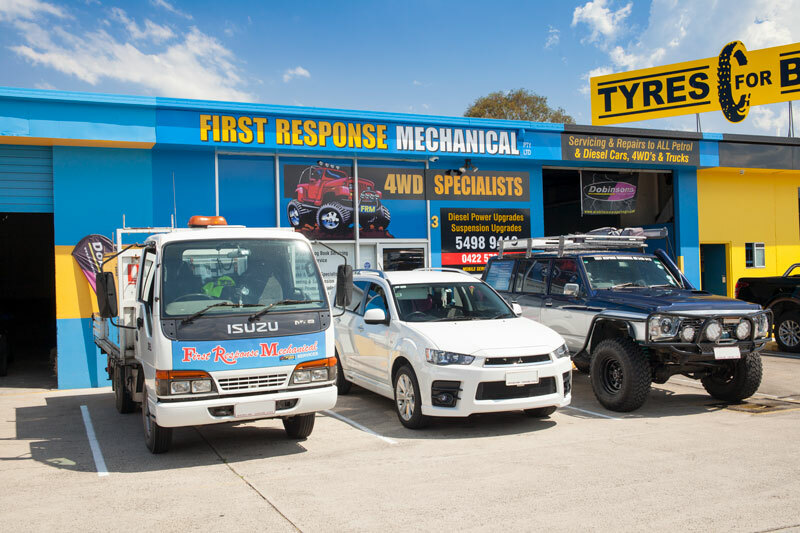 To find out more about First Response Mechanical QLD Pty Ltd and the services we offer and to spark a new relationship with our mechanics, contact us today.